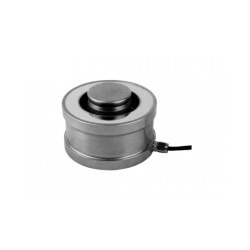 We are the leading wholesale trader of Load Cell to our valuable clients. 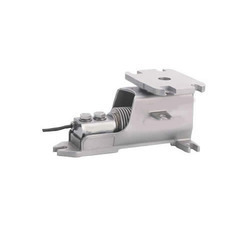 This cell is typically used in weigh platforms, tank and vessel weighing, bag filling machines and conveyors, and is approved to OIML R60 3000 divisions. 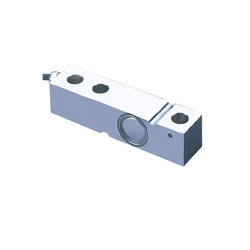 Fully welded construction ensures total environmental sealing coupled with excellent long term stability. 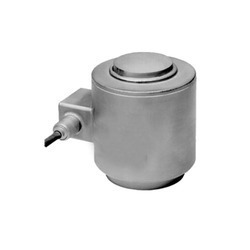 ATEX version available for Gas and Dust zones. 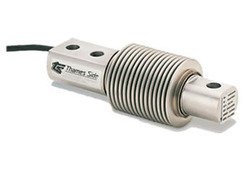 ATEX certification for Dust zones 20, 21 and 22 does not require safety barriers- this saves substantial cost. 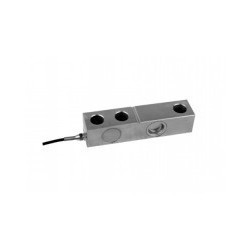 This fully welded stainless steel Cantilever Beam Load Cell is hermetically sealed to IP 68 and IP 69K, so it can be used in the harshest industrial environments. 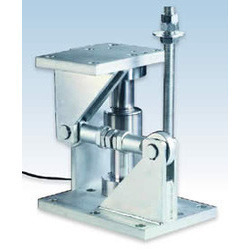 It is suitable for weighing platforms, bag fillers, belt weighers and tank weighing in the Food Processing, Chemical, Pharmaceutical and general Bulk Handling industries. 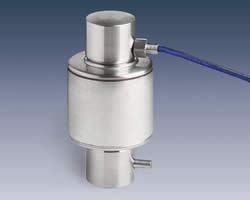 ATEX version available for Gas and Dust zones. 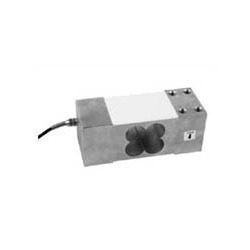 ATEX certification for Dust zones 20, 21 and 22 does not require safety barriers- this saves substantial cost. 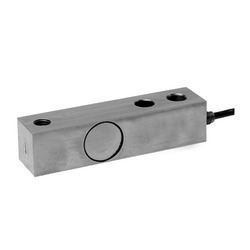 Lever Mount is the latest development in load cell weighing assemblies from Thames Side Sensors. 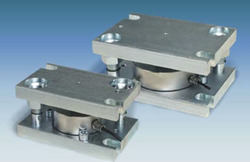 Process weighing installations are made easier, safer and more cost effective using this simple, innovative design. 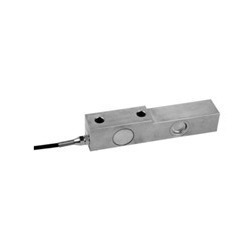 Load cells are approved to 3000 divisions OIML R60 Class C. These Load cells are available in ATEX approved versions for hazardous area applications. 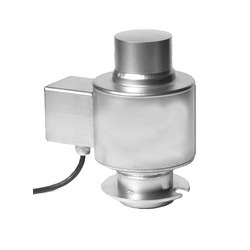 ATEX certification for Dust zones 20, 21 and 22 does not require safety barriers- this saves substantial cost. 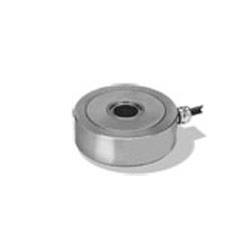 New: A Lever Mount ® Lite version has been developed for lower capacities making our unique load cell assembly suitable for a wider range of applications. 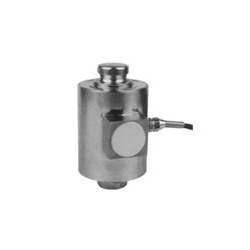 Now available for 10kg, 20kg, 50kg, 100kg, 200kg, 250kg and 300kg capacities. 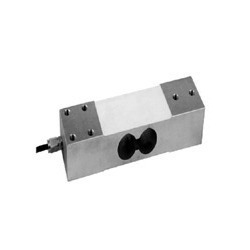 The concept of a purpose designed loading assembly using single ended shear beam load cells for vessel weighing was first introduced in the early 1980â€™s. 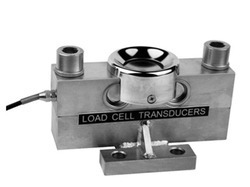 Lever Mount ® is the next generation of load cell weighing assemblies, purpose designed to offer a completely fresh approach to process weighing solutions utilizing the established Thames Side Sensors range of shear beam and bending beam load cells. 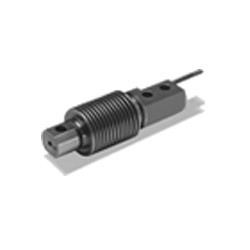 Lever Mount ® retains the advantages of existing mounts, whilst providing improved mechanical stability before and during installation. 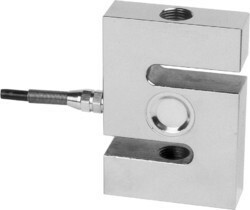 Lever MountÂ® can be raised or lowered under load without specialized tools; additionally, the load cell can be removed or replaced without the need for jacking or dummies. 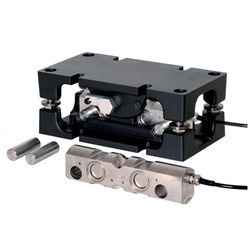 Master Mount is the latest in a range of unique patented load cell and mount combinations which include the Lever MountÂ® and Lever Mount LiteÂ® and extends the range of capacities up to 30 tonnes. 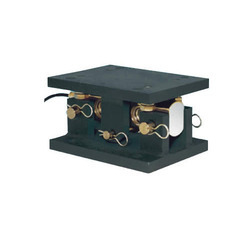 The Master Mount has primarily been designed for easy, safe, simple installation and removal of the load cell without the aid of specialist tools, jacks or other equipment. 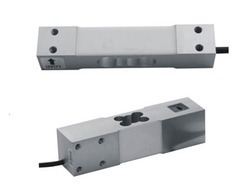 The VC3500 family of Load Cell are available in capacities ranging from 2,000 kg to 200,000 kg. 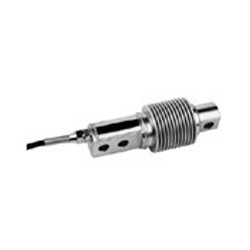 They are especially suitable for high capacity vessel weighing and feature a combined error specification of < +/- 0.03%. 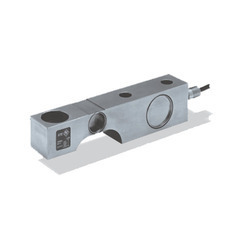 The critical sensor element of the VC3500 unit is a fully welded double ended shear beam, manufactured from high tensile 17-4 PH released stainless steel, heat treated to give a high ultimate tensile strength.